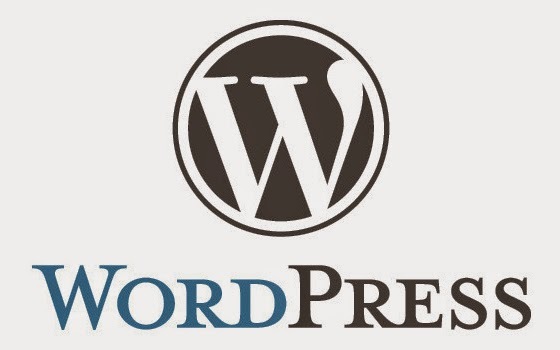 Here comes a new vulnerability in Latest version of WordPress.It is a new comment XSS exploit vulnerability, well known as “Zero Day”. It has been found in WordPress: 3.9.3, 4.1.1, 4.1.2 and 4.2. This exploit even allow attackers to change the admin password, create new admin accounts, or do anything else with admin rights. An attacker use this exploit with excessively long comment that exceeds MySQL TEXT type size limit and it cause the comment to be truncated. This will result in truncated comments in malformed HTML on the web page. Now WordPress security team has released a patch. You can update it through WordPress dashboard. This is a critical security release for all versions, and I strongly recommend you to update immediately.